Prolific British writer-director Richard Mansfield follows up last year’s THE DEMONIC TAPES with this tonally similar supernatural tale about a divorcee teacher (Jennie Fox) who finds a cassette tape of hypnosis sessions conducted by the therapist who used to live in her house. 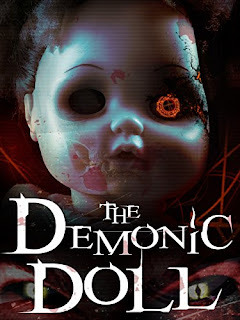 Soon she’s hearing the kind of demonic voices you might find on a Cradle of Filth album, being menaced by a fashionably sinister doll in the basement and needing to call on trendy, chummy priest Darren Munn. 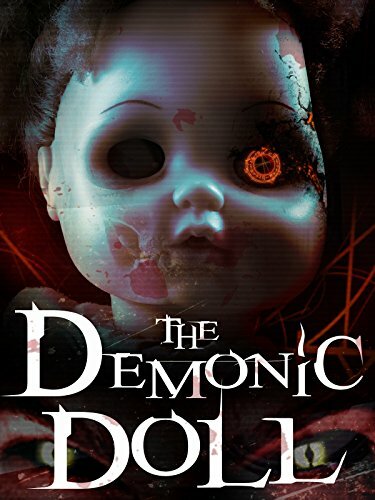 Although it dilutes its impact by showing too much too soon and overdoing the foreboding music score, this modest, largely two-handed, one-location film mostly avoids the cheap scares beloved of its American contemporaries and doesn’t overplay the creepy-doll shtick. Mansfield seems to improve with each new film, here conjuring some effectively framed spooky sequences, playful angles and a quite eerie 70’s style shock ending. Slightly awkward dialogue and performances weaken it, as do the obvious debts it owes to both THE AMITYVILLE HORROR (“Get out!”) and, in particular, SESSION 9, from which it borrows the central idea of the increasingly alarming therapy sessions. Kudos, however, for successfully generating chills from a pivotal character called “Socks”.